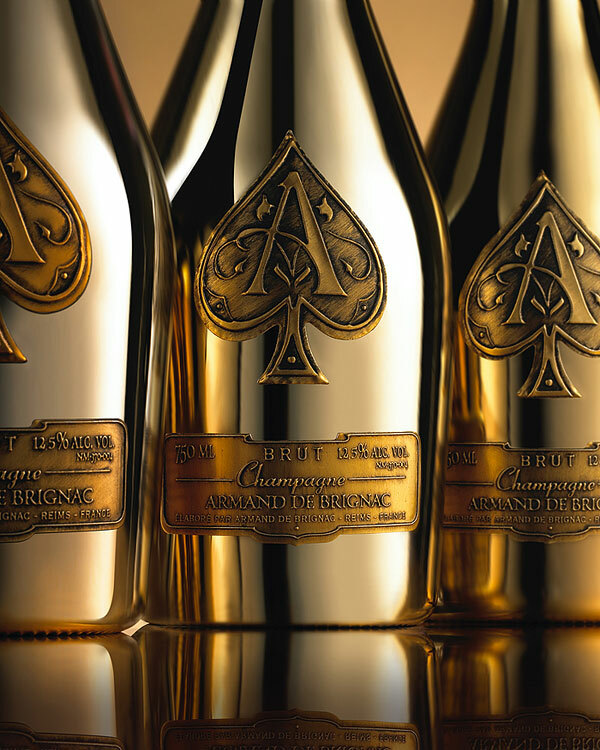 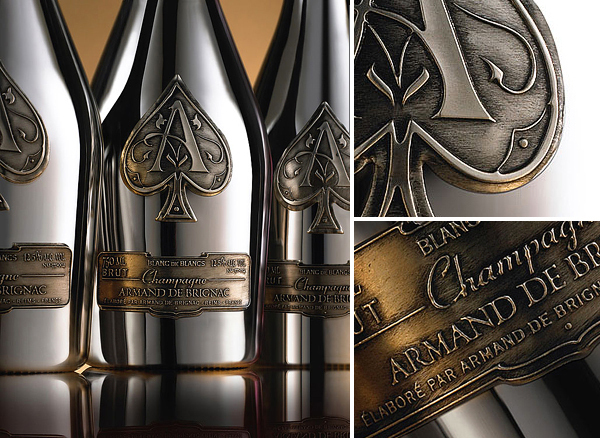 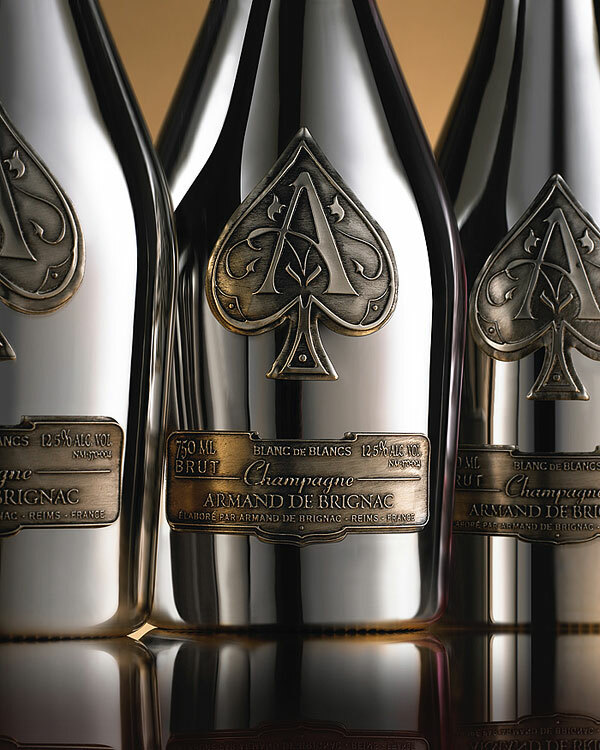 Famous alcoholic brand Armand de Brignac has released a truly luxurious collection of champagne. 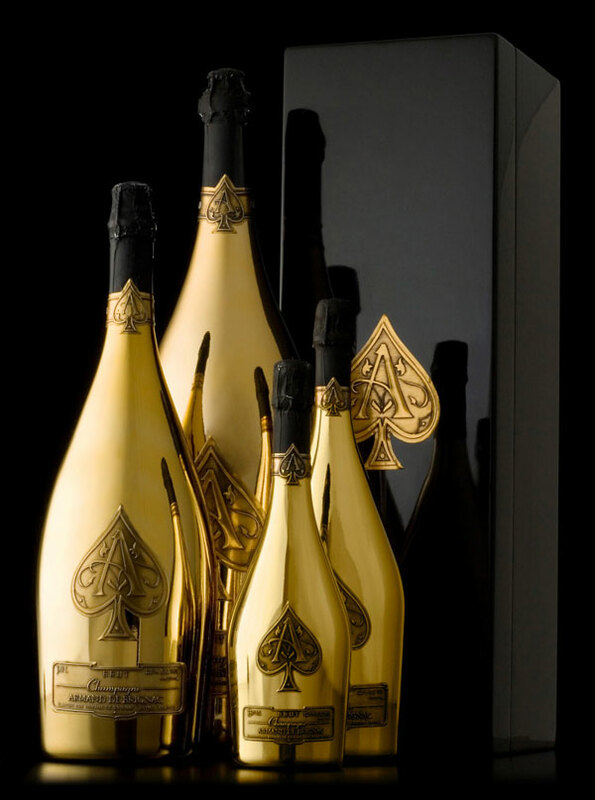 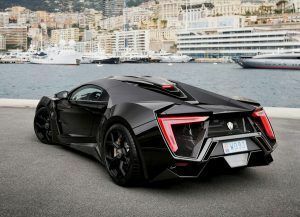 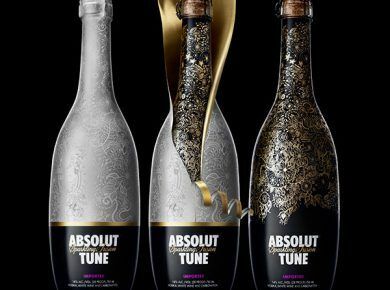 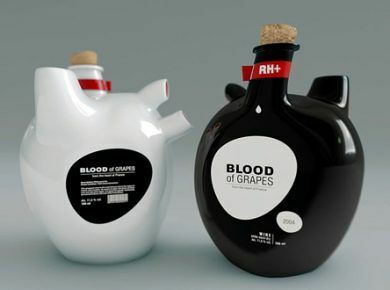 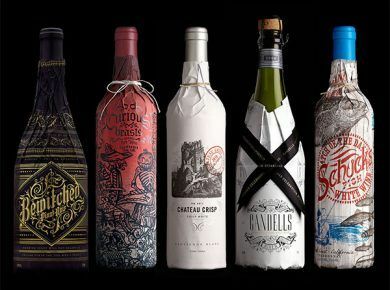 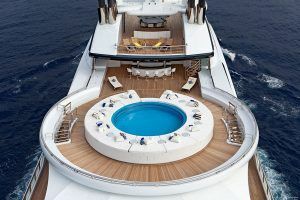 One bottle of Prestige Cuvees costs about three hundred dollars, and the high price of drinks is quite understandable. 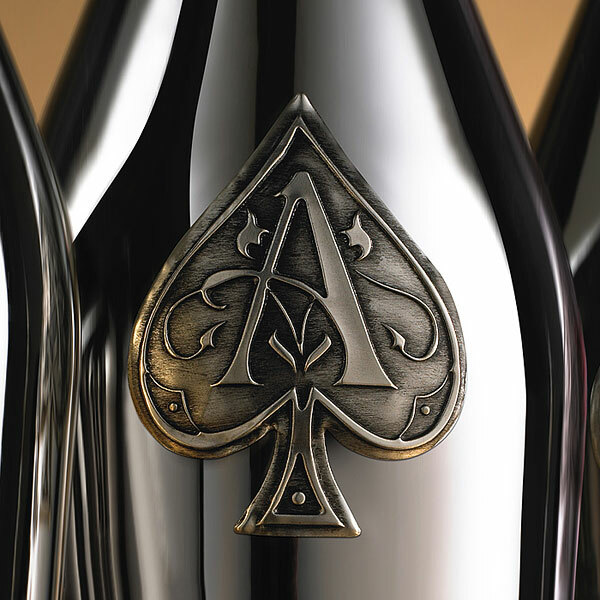 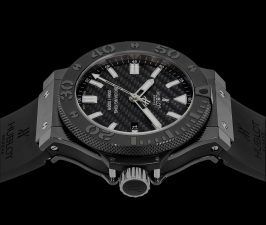 Each luxurious finished bottle is stored in a special black briefcase. 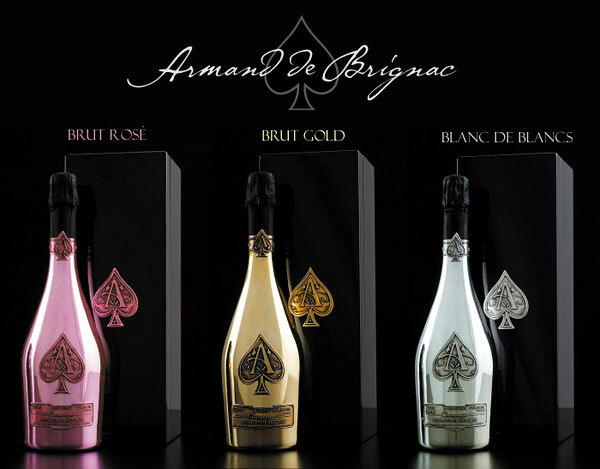 The collection of Armand de Brignac includes three types of champagne: Champagne Rose, Champagne Blanc de Blanc and Brut Gold, each have a different flavor. 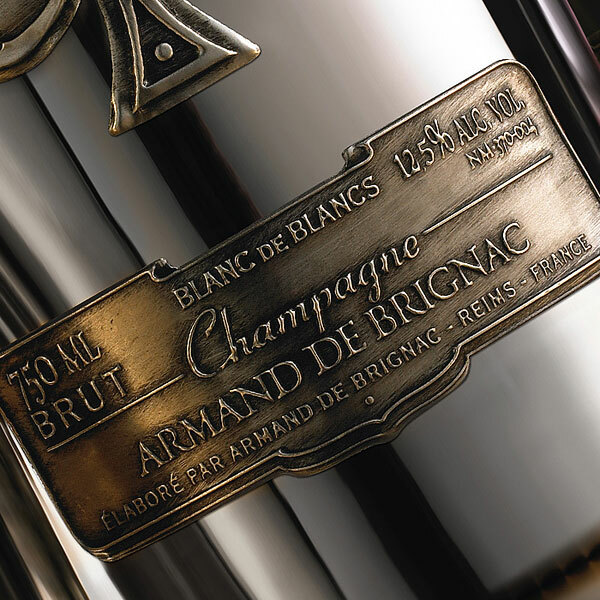 For example, Brut Gold Champagne is a very subtle and delicate drink with the aroma of roses, green apples and nutmeg with notes of white pepper and soft, long plum finish. 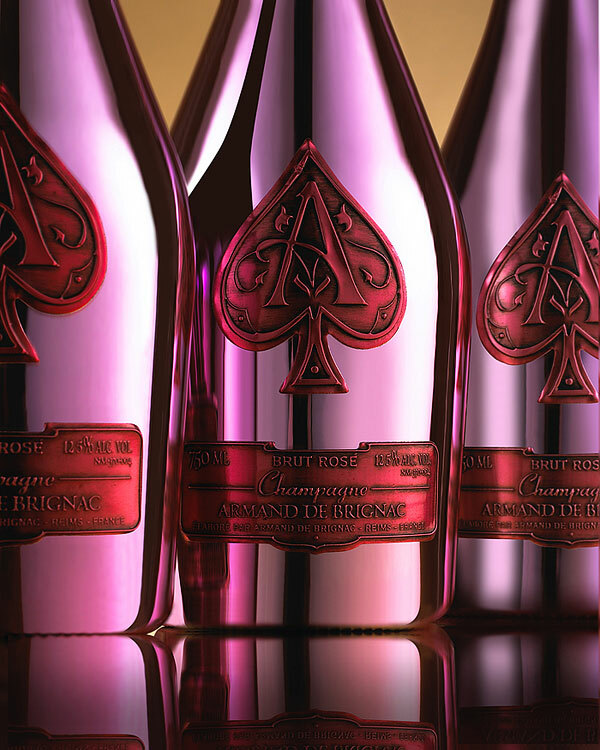 The champagne Armand de Brignac is perfectly complemented with fresh strawberry, pear, sour apple, cream cheese.